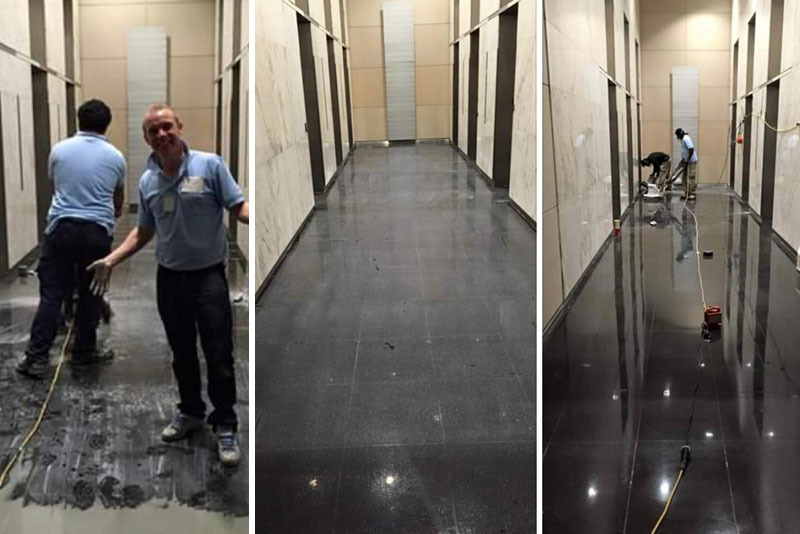 Our SCL Tile & Stone Care division are experts in restoring and maintaining tile and stone flooring. 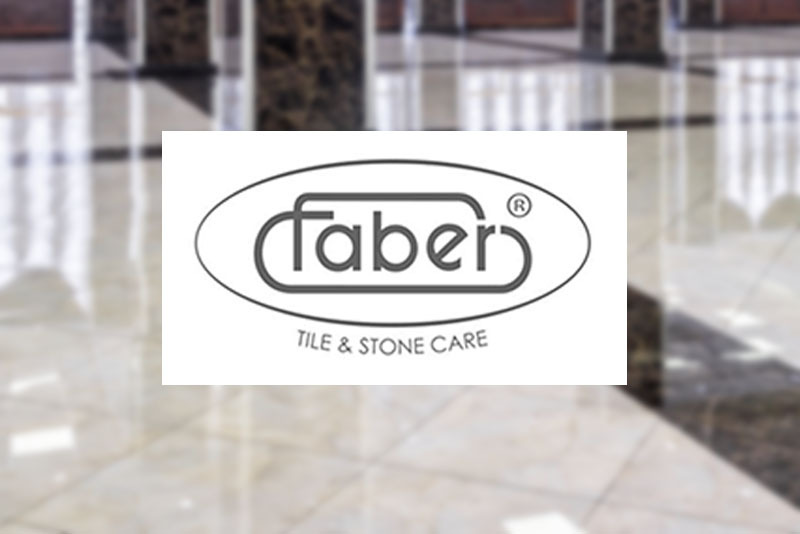 We use specialist, high-quality Faber products to ensure you get the very best results. 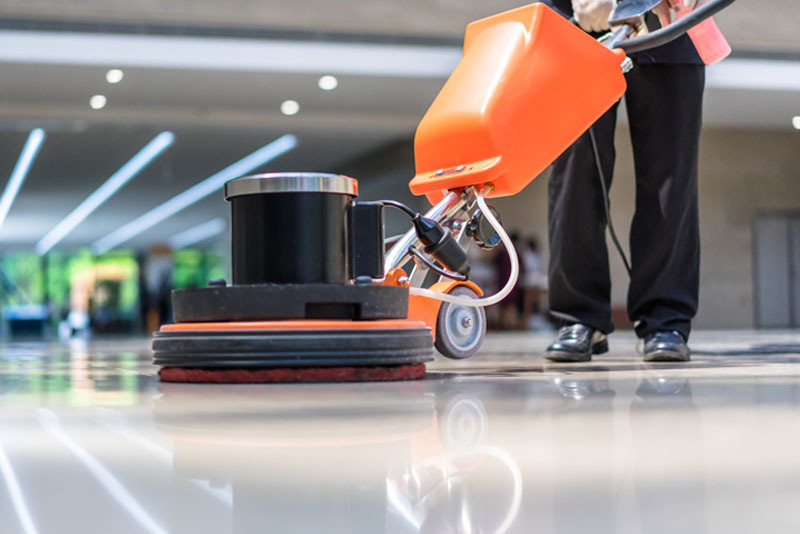 Our services include regular cleaning programs, polishing, deep cleaning, anti-slip protection and scratch and stain removal. 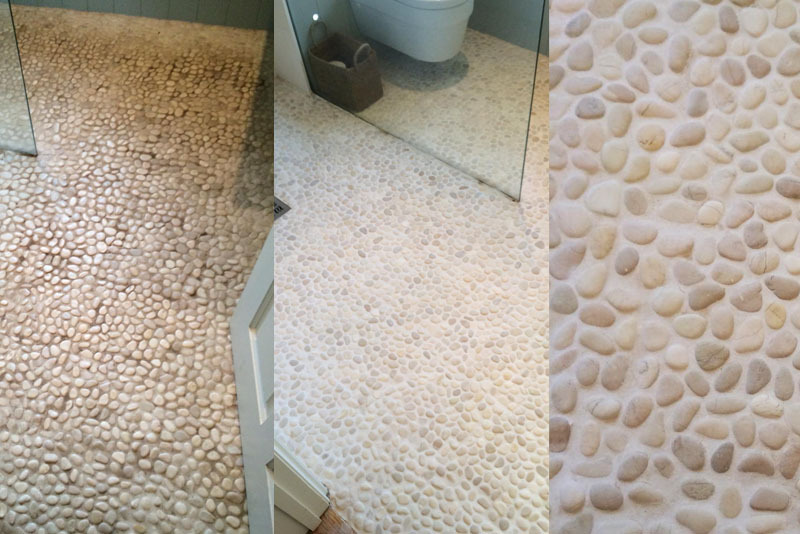 Stone and tile surface both inside and out if left unprotected can look unsightly. 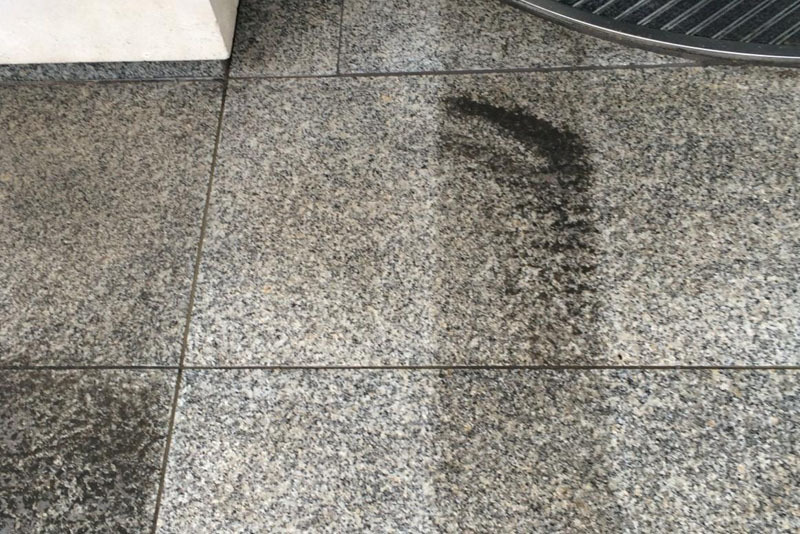 A deep clean sealing program can bring it back to life and protect it for years to come. 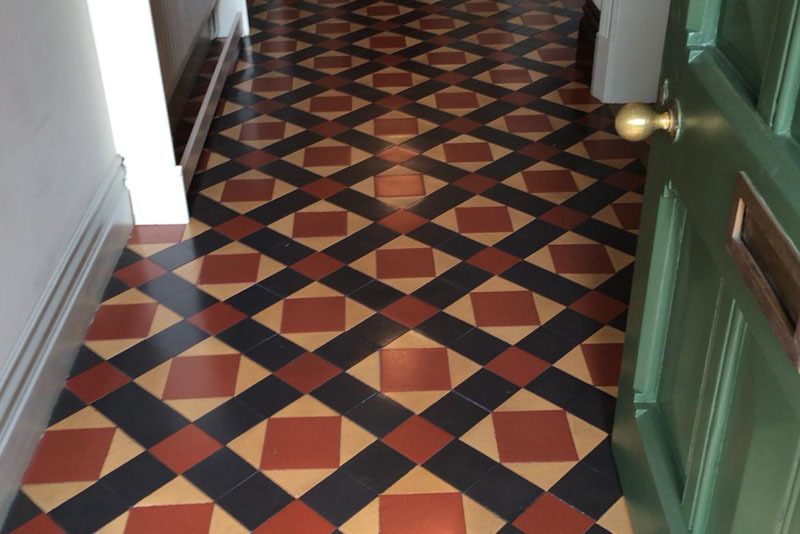 Our tile and stone rescue service can save your floor by removing marks and stains and repairing the damage. A wet floor can be very dangerous. 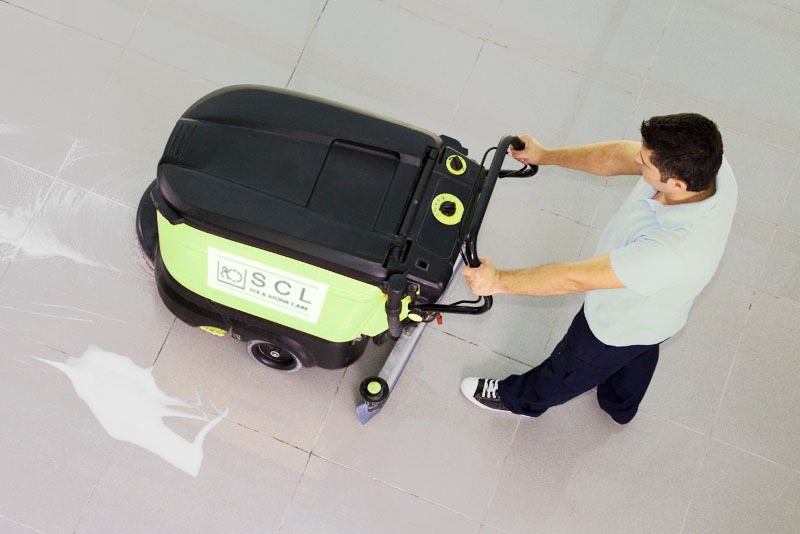 Increasing the surface grip means reducing the risk of slips, accidental falls and subsequent complications. 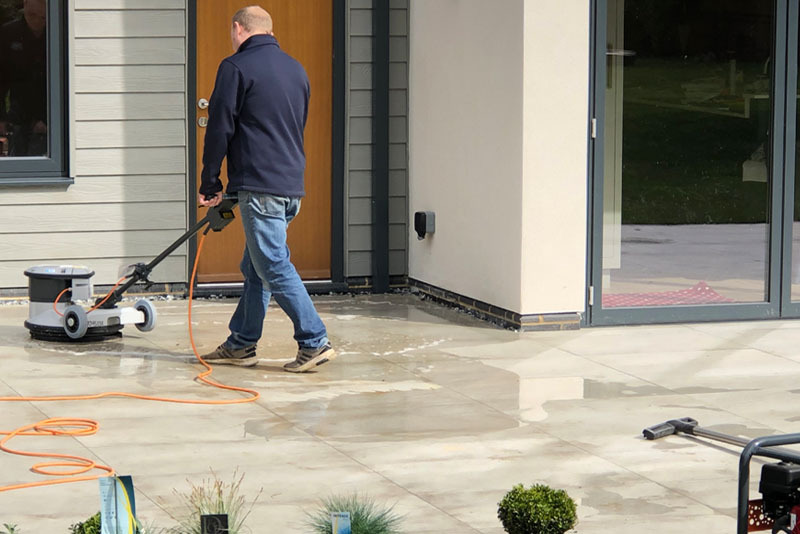 Often exterior porcelain and stone can become slippery when it is wet. 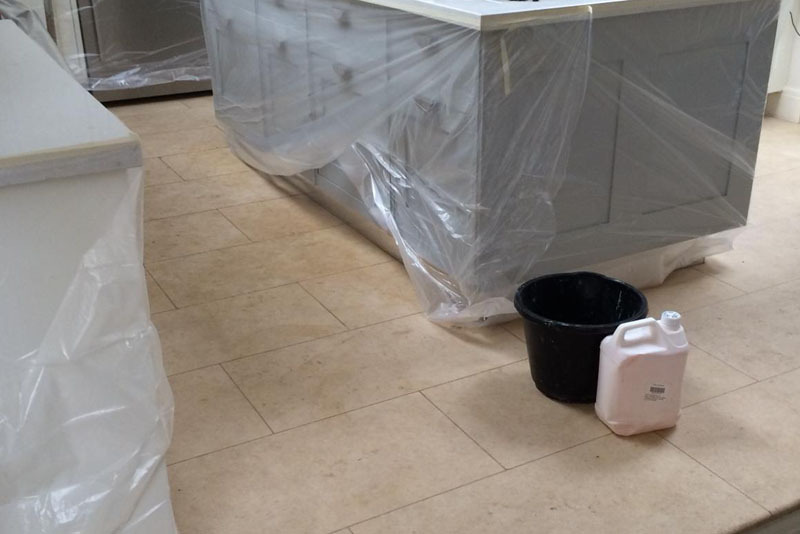 Anti-slip protection greatly reduces any slip risk and can be applied to most stone and tile flooring. 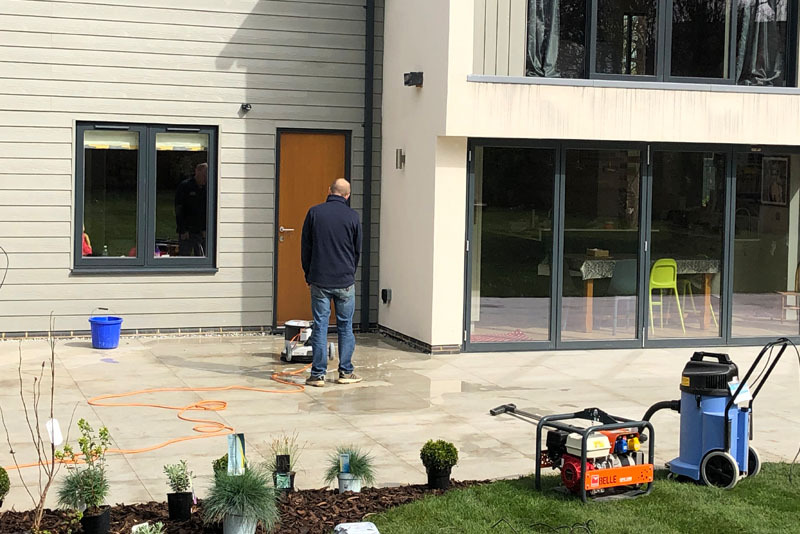 We also offer specialised deep cleaning and sealing for exterior surfaces to restore them and protect them from the weather.